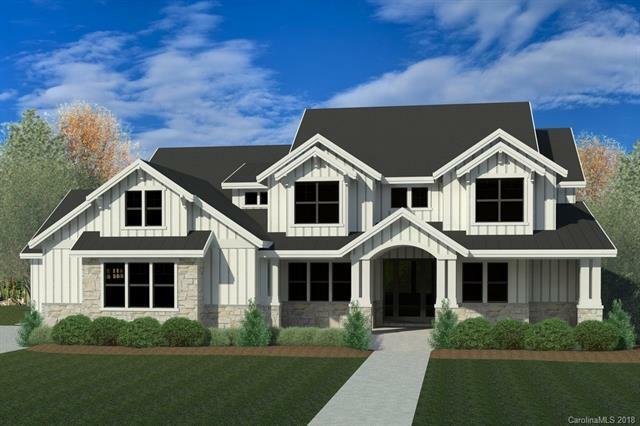 New construction home with optional basement by prominent local custom builder on a beautiful & private 1.66 acre cul-de-sac lot in Anniston just minutes from downtown Davidson & Lake Norman! 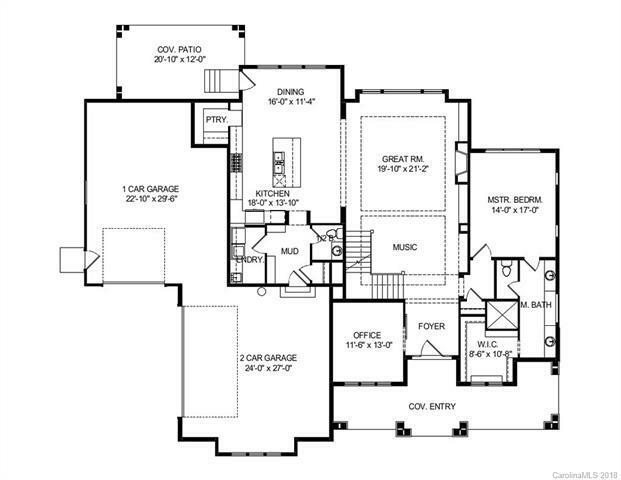 Wonderful open floor plan designed for modern living with kitchen island overlooking great room & dining area. 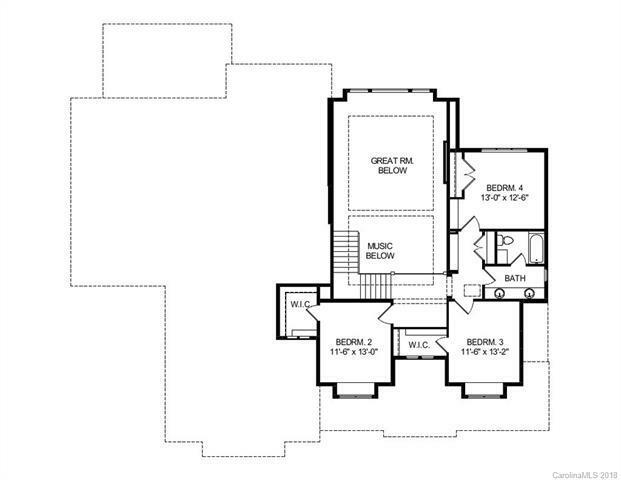 Main level features master suite overlooking backyard, plus office, walk-in pantry, and front & back cvd. porches. Spacious secondary bedrooms upstairs. Oversized 3 car garage. 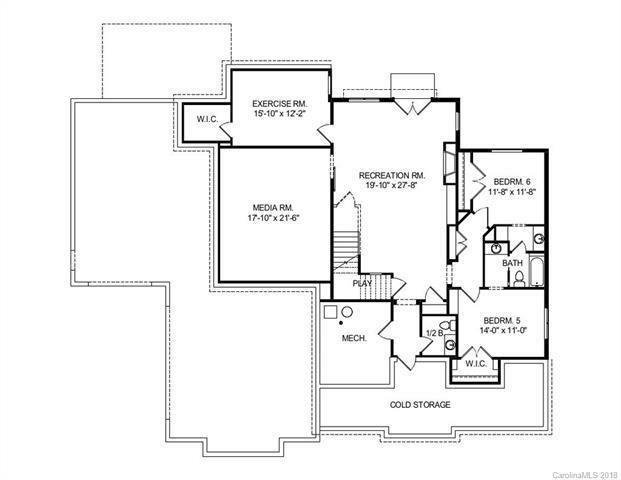 OPTIONAL BASEMENT with space for two additional bedrooms, media room, rec room, exercise room, 1.5 baths, & storage. Choose your colors and finishes to make it your own! Plenty of room for a pool on this private lot. Quiet & peaceful setting w/private view. Lot is walking distance to neighborhood playground & walking trails. Davidson address w/Iredell taxes. Close to Davidson, Mooresville, Lake Norman, Langtree, & Lowes Hdqtrs. Lot also for sale separately. See MLS #3291337. List price is for home built on crawl.